Summer is here. If you're a wedding DJ in Chicago, there's no question - celebrations are in full swing and the crowds are dancing like crazy. But dancing to what, you ask? 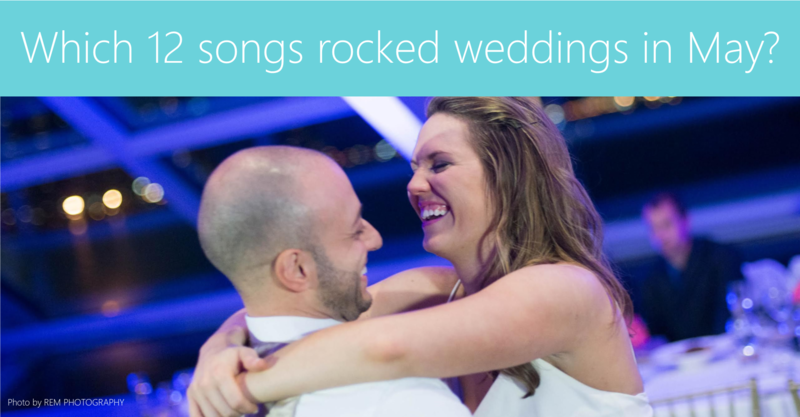 Each Monday, we ask one question of our wedding DJs in Chicago: Which songs killed it on your dance floors this past weekend? Here's what they told us for May 2017.